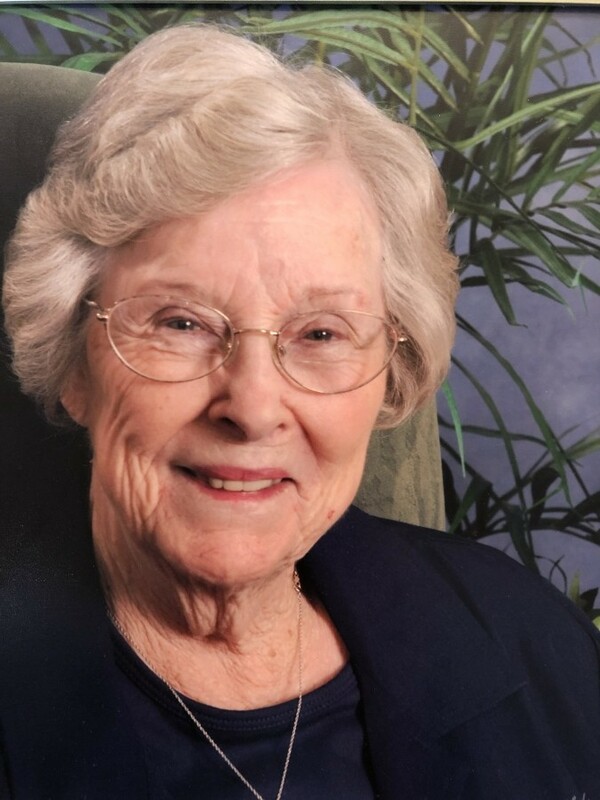 Lorraine S. Fulks age 92 of Heber Springs, Arkansas went to be with the Lord on January 26, 2019. Born July 18, 1926 in Memphis, Tennessee she was the daughter of the late J.E. Shipman, Sr and Juanita Flynn Shipman. She was a homemaker and a member of First United Methodist Church in Heber Springs. In 1946 Lorraine married the love of her life, Wayne A. Fulks and they were married for 61 years. The family stated she was a good Christian lady that dearly loved her family. She loved spending time and taking care of her grandchildren and great-grandchildren. Lorraine and Wayne loved boating on Greers Ferry Lake. She was preceded in death by her husband, Wayne; her parents; son, Scott Fulks; brother, J.E. “Bud” Shipman, Jr.; two great-grandchildren, Haylee Grace Phelps and Savanna Rose Phelps and grandson, Austin Faglier. Survivors include a daughter, Linda Leigh Phelps of Heber Springs; one brother, Jerry Shipman of Memphis, TN; four grandchildren, Ronald Phelps (Shannon), Robert Phelps (Keli); Holly Pearson (William) and Lindsay Fulks; eight great-grandchildren and other family and friends. A visitation will be held 5:00 to 7:00 pm, Tuesday night, January 29, 2019 at Heber Springs Funeral Home Chapel. The funeral service will be 12:00 noon on January 30, 2019 at the funeral home with Brother Mike Love officiating. Interment will be in Cleburne County Memorial Gardens Cemetery.